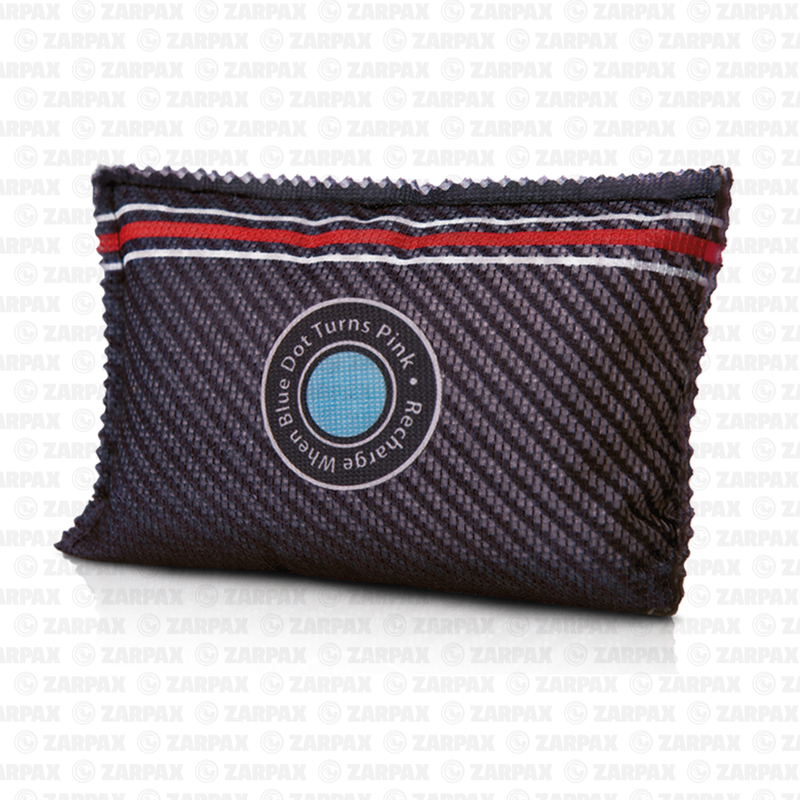 The product will also eliminate any bad odors that may have accumulated in the car interior. Your vehicle will have the same fresh smell as when you just bought it. The Zarpx Auto Dehumidifier hits two birds with one stone, making your driving experience safer, and that much more enjoyable. 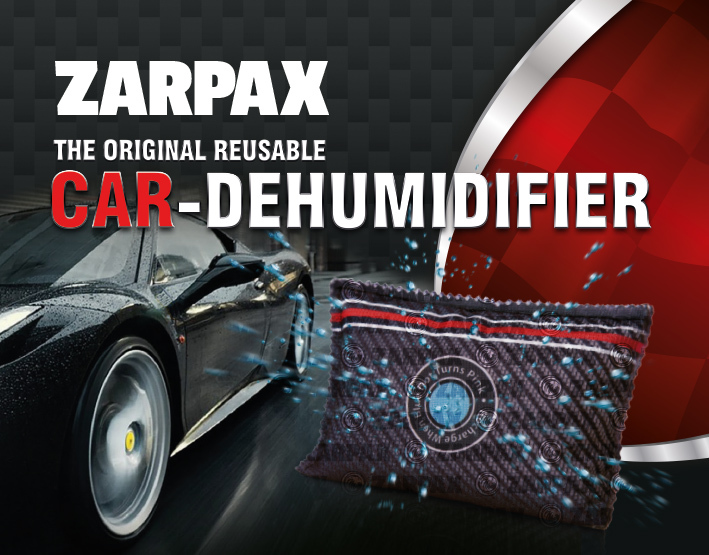 The Zarpax Auto Dehumidifier is an innovative and stylish car accessory that gets rid of condensation and musty odors in your vehicle. Utilizing our proven Zarpax dehumidifying technology, the product effectively absorbs excess moisture and makes driving safer and more pleasant. 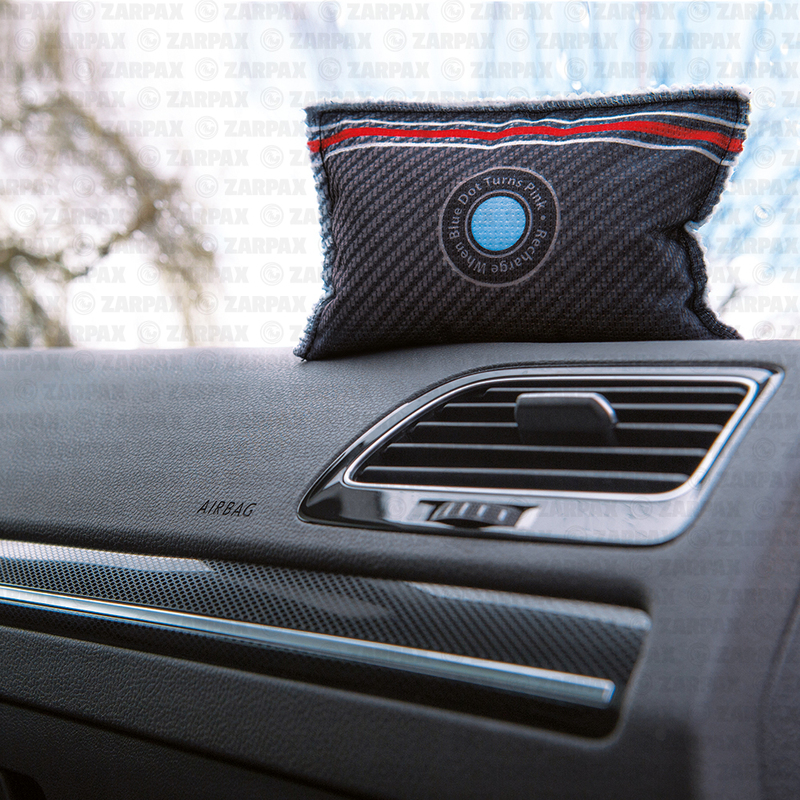 The product has a carbon-fiber design that will look great in any modern car interior. 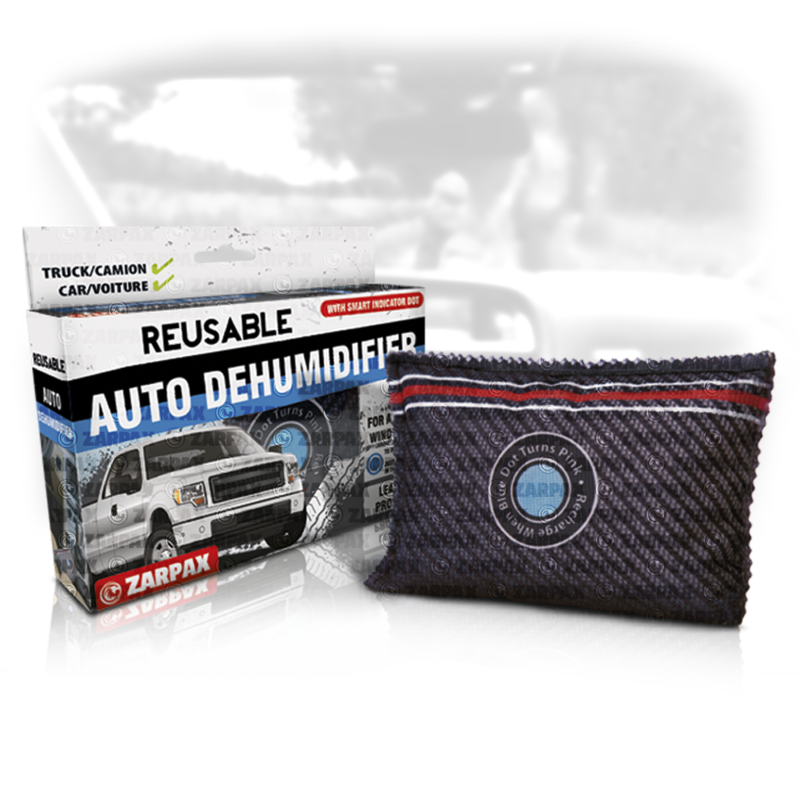 Available in two sizes, the Zarpax Auto-Dehumidifier easily fits on the front panel, in the console or in the glove compartment. 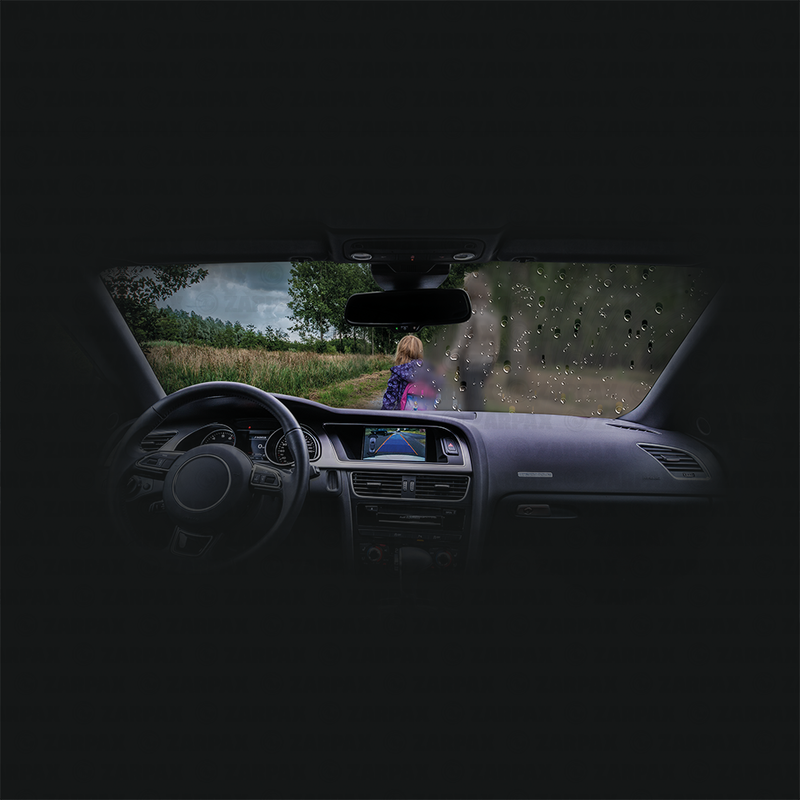 Unlike regular calcium chloride dehumidifiers, the Zarpax Auto Dehumidifier will never leak or leave stains that might cause damage to the your car interior. 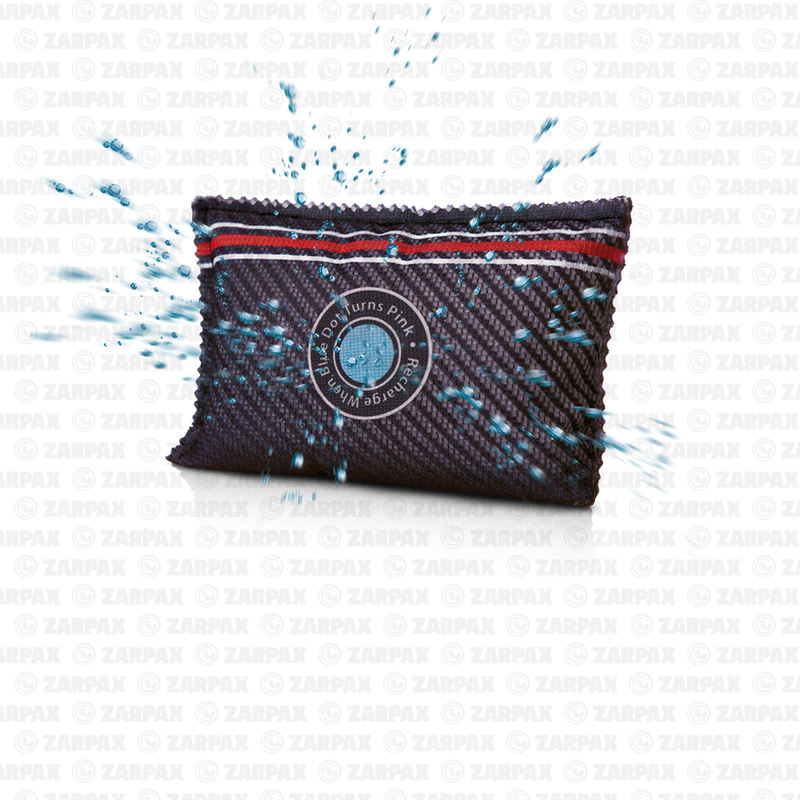 The innovative absorbent effectively traps moisture, greatly reducing relative humidity in the car interior. 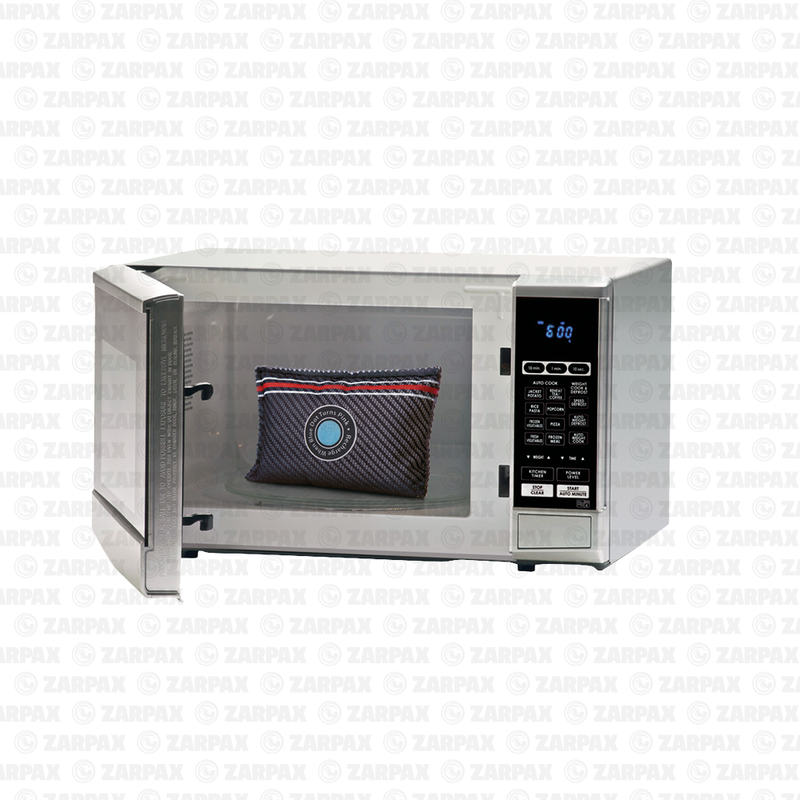 Zarpax Auto Dehumidifier was developed keeping convenience in mind. Our compact moisture eliminator can quickly and easily be recharged many times. When the product is saturated, an indicator on the product will tell you it is time to recharge by changing color. Just put the dehumidifier in a microwave for 6 minutes, and after cooling it is as good as new! There is no reason to rely on bulky and inconvenient products that are more trouble than they’re worth. The easy-to-use Zarpax Auto Dehumidifier quickly and efficiently eliminates moisture as well as musty odors, making your road experience that much more enjoyable.